No Valentine Yet? 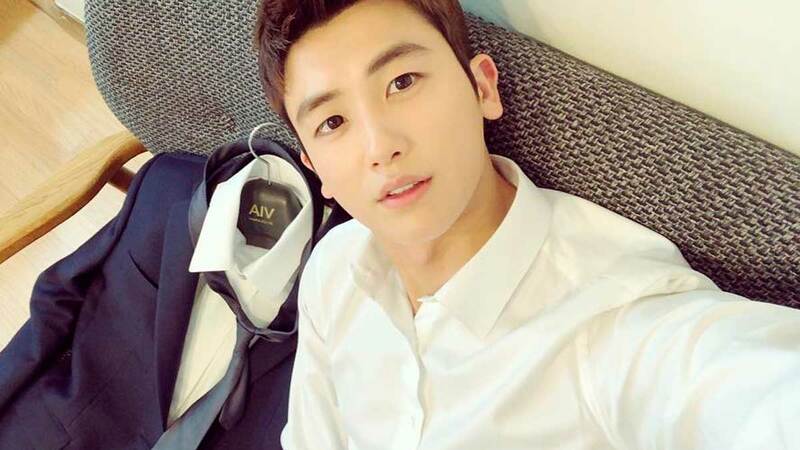 Park Hyung Sik Might Be Coming Back To Manila In Feb! Mark your calendars for February 16 and 17. The caption reads: "This guy's @phs1116 got something offensively good coming your way on February 16 and 17!" Though we've already got the dates marked down on our calendars, we're not sure what kind of surprise we're actually in for. Hyung Sik's last visit to the Philippines was on November 11, 2017 for his first fan in the country.